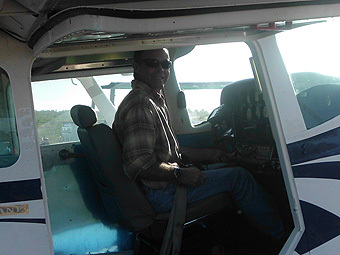 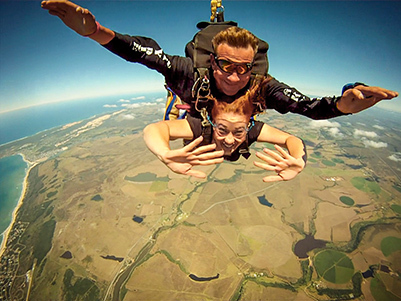 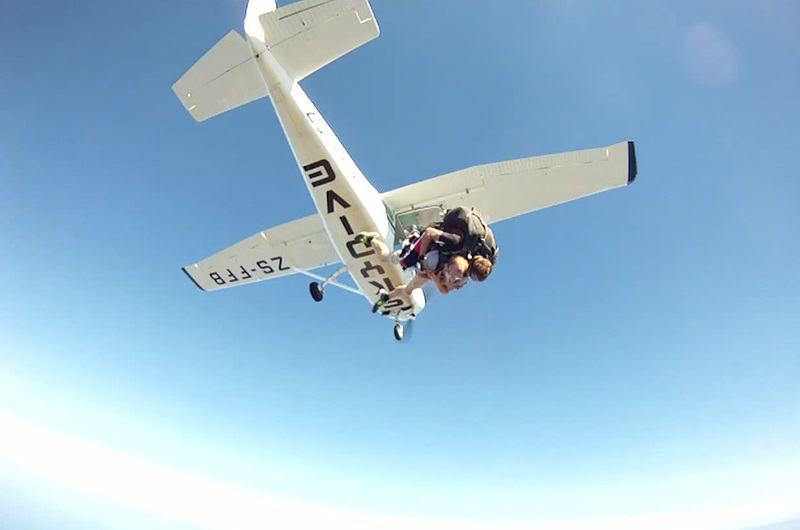 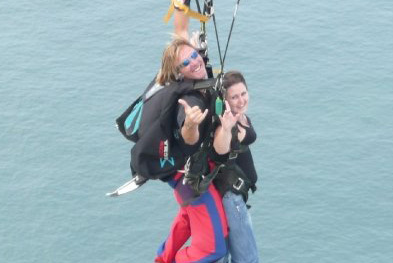 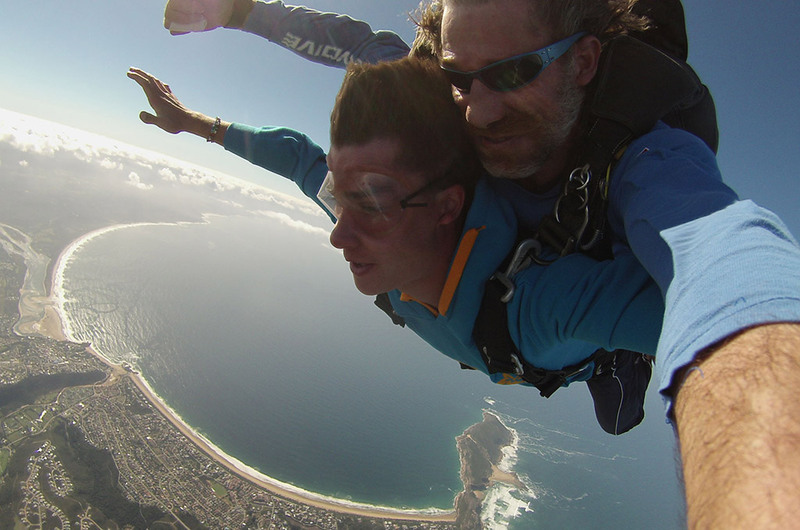 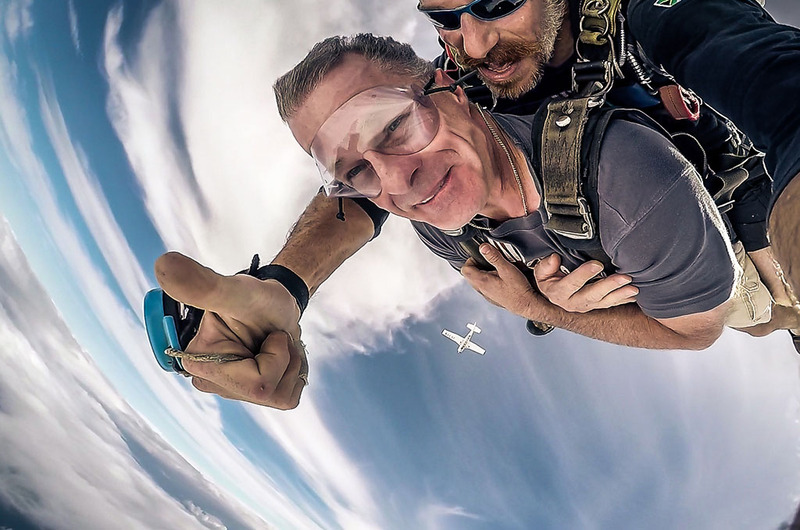 With your Tandem Master (13+ years experience) the rush of a 35 second free fall at 200KPH! 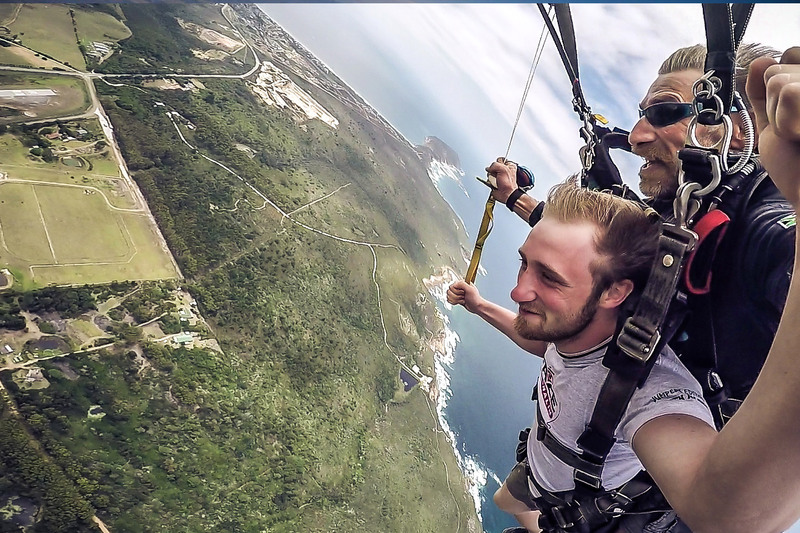 We are situated on the coastline in the heart of the beautiful Garden Route, at the very bottom of the African continent. 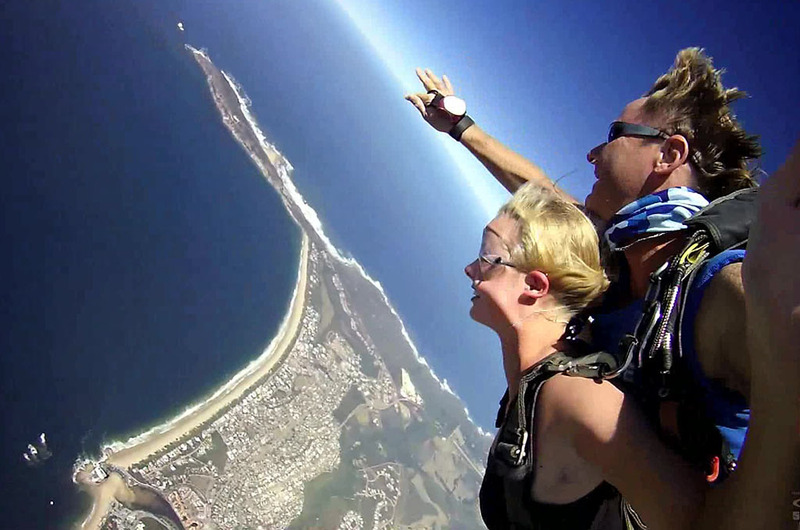 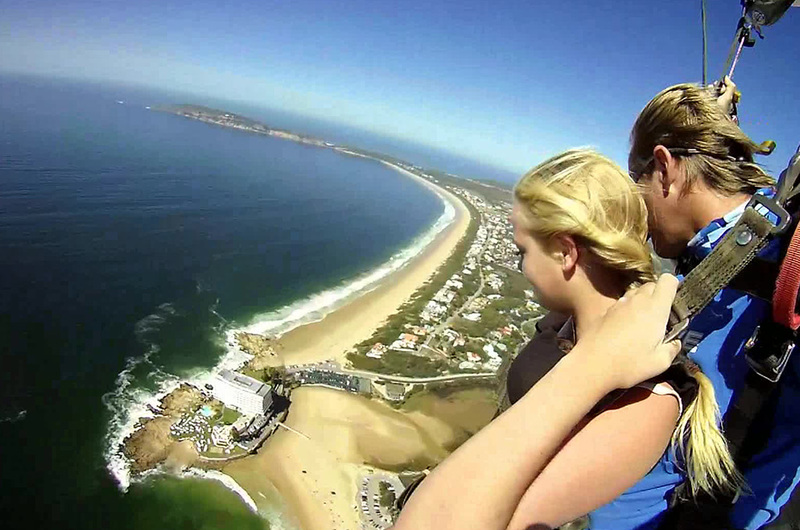 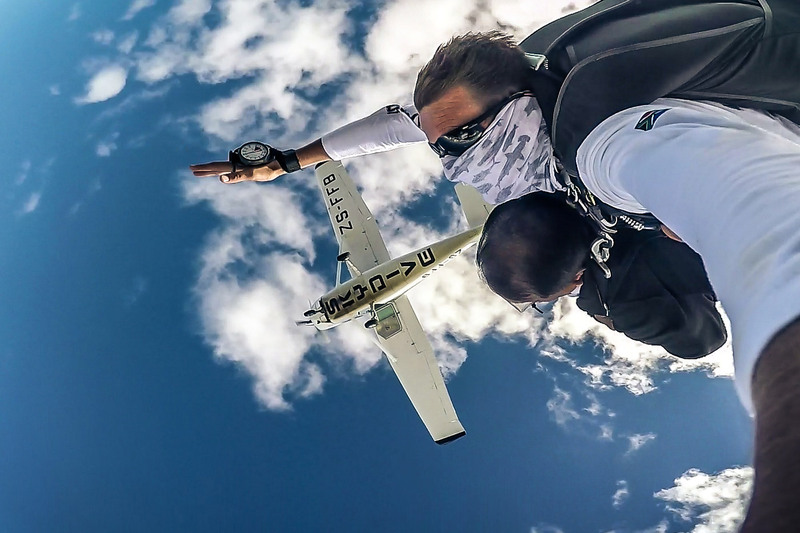 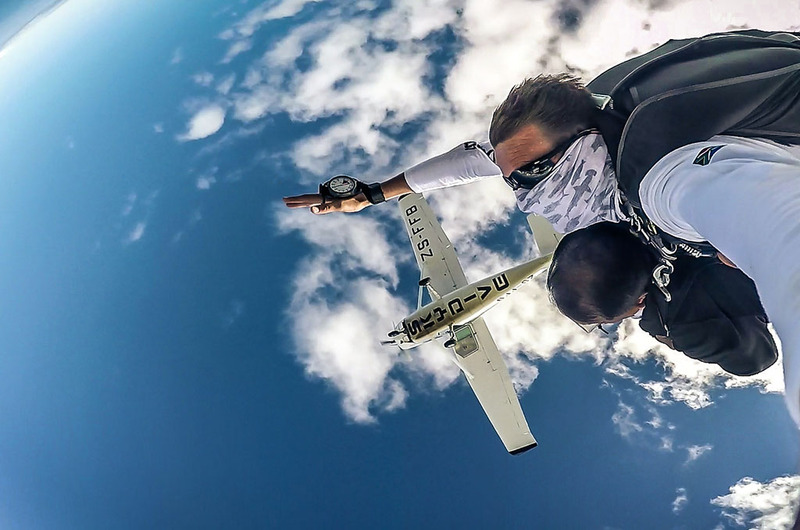 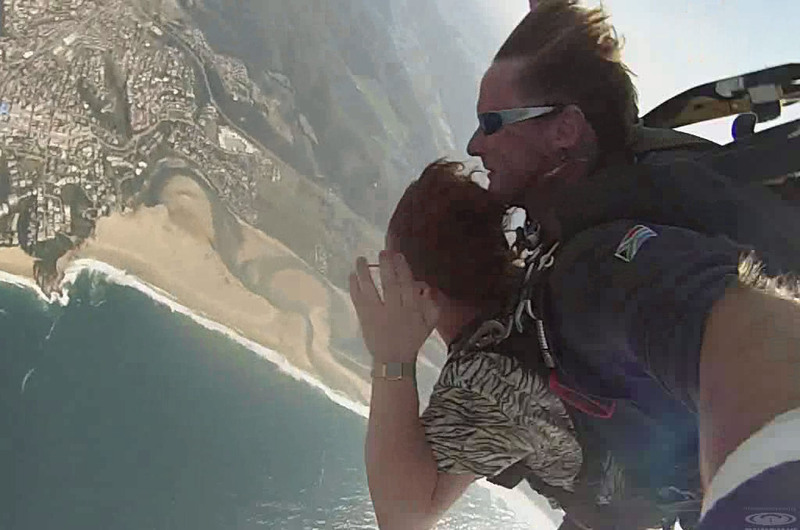 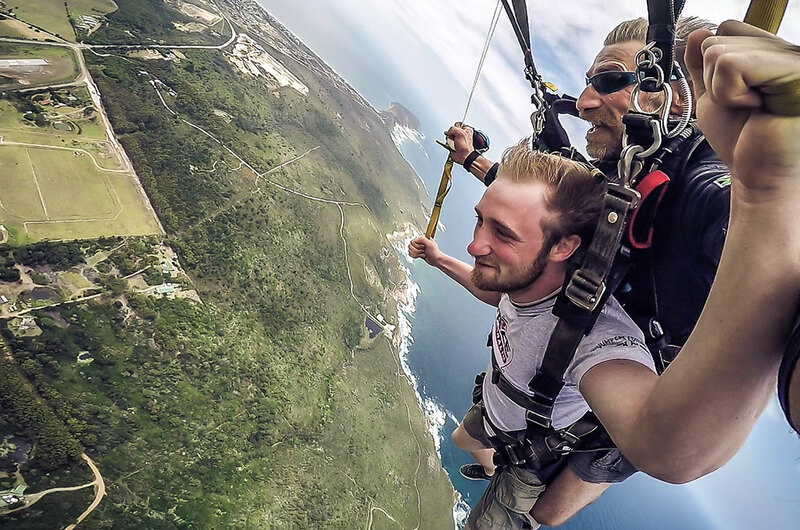 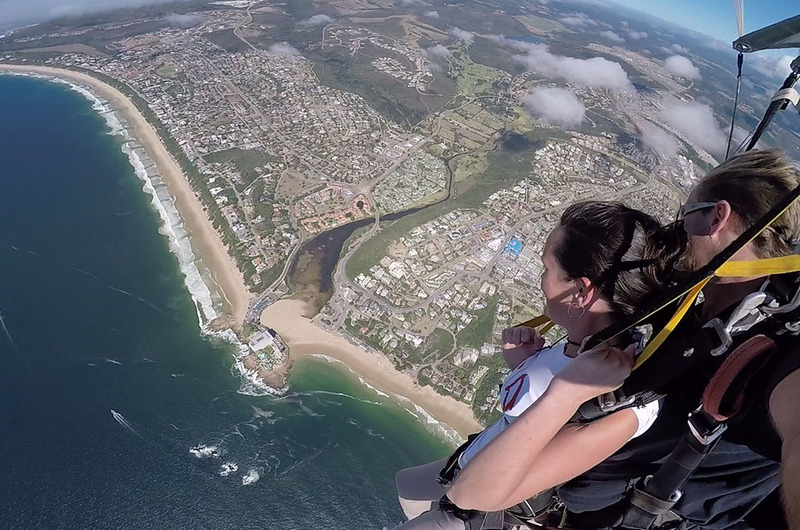 From a skydiving point of view, you can't get a better location: the scenery is completely mind-blowing. 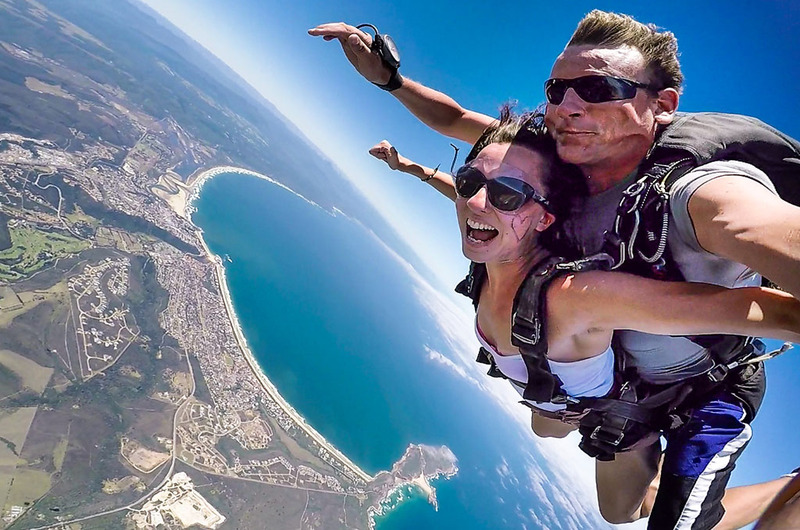 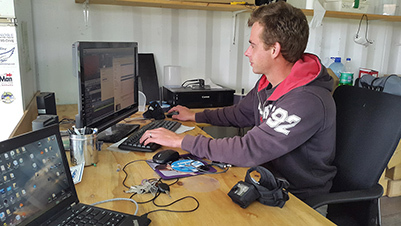 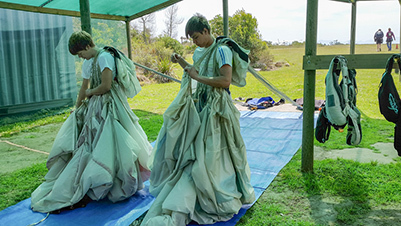 Just one added bonus is that Plett is home to hundreds of dolphins and is an active breeding ground for whales between May and October every year.